If you find yourself feeling ready for a nap after lunch, you are not alone. The post-lunch dip affects people throughout the world. And while some of us have the luxury of actually taking a nap, others are stuck at work, where a nap isn't an option. 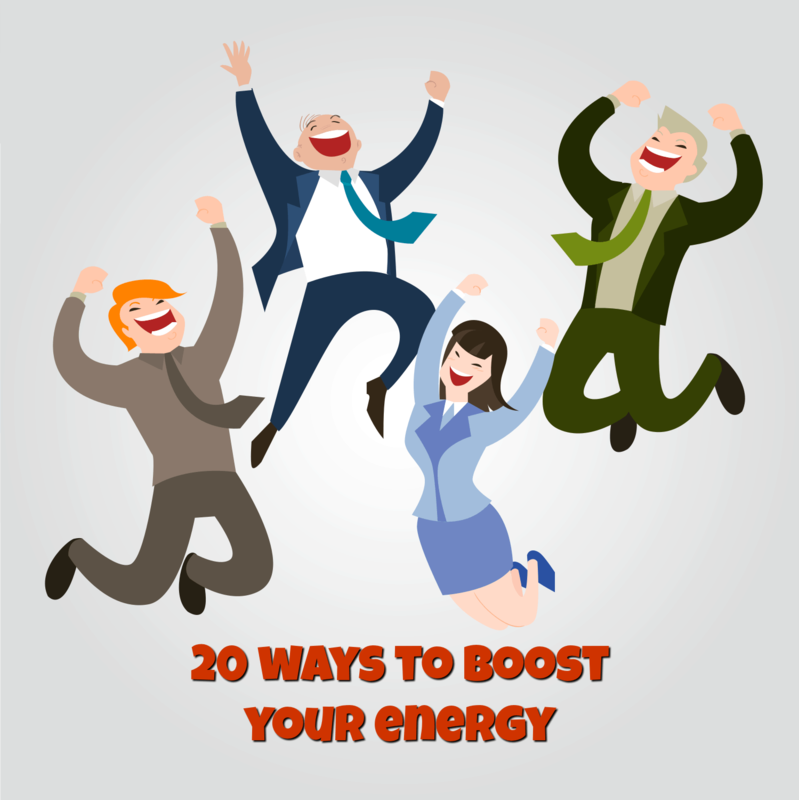 So, unfortunately we turn to sugary energy drinks or over-indulge in coffee to get by. Entrepreneurship might seem quite intriguing, but by no means it is a cakewalk. 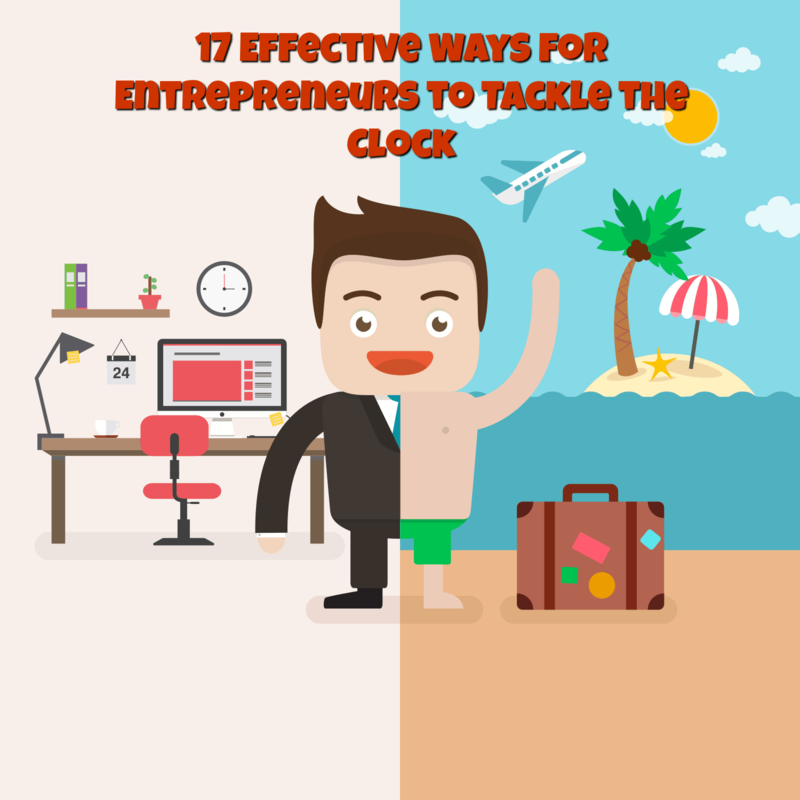 No matter how hard entrepreneurs work, often they fail to execute deliverables on time. Sleep is a fundamental foundation of our productivity. You can probably remember the days when you didn’t sleep that well; your thoughts were sluggish and you weren’t able to concentrate on your tasks. 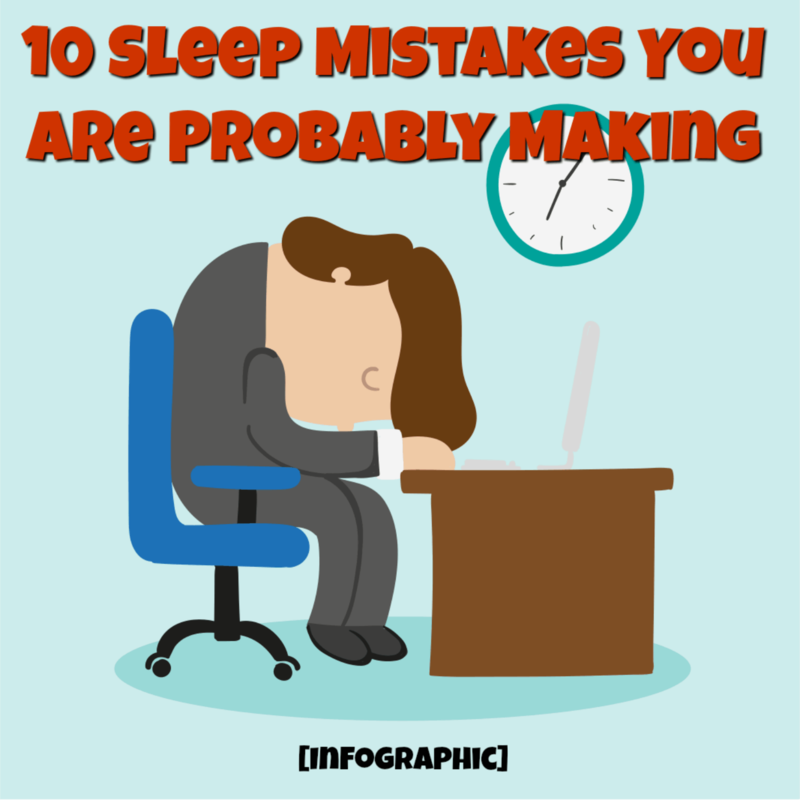 There are many factors that affect our sleep, but this infographic lists ten crucial ones. You wanted to sip your morning coffee in peace while browsing the morning paper. Then, you’d go to work without hurries, and get back home around 5pm, sometimes even earlier. In the evening, you would spend time with your family, or by working on your personal projects. 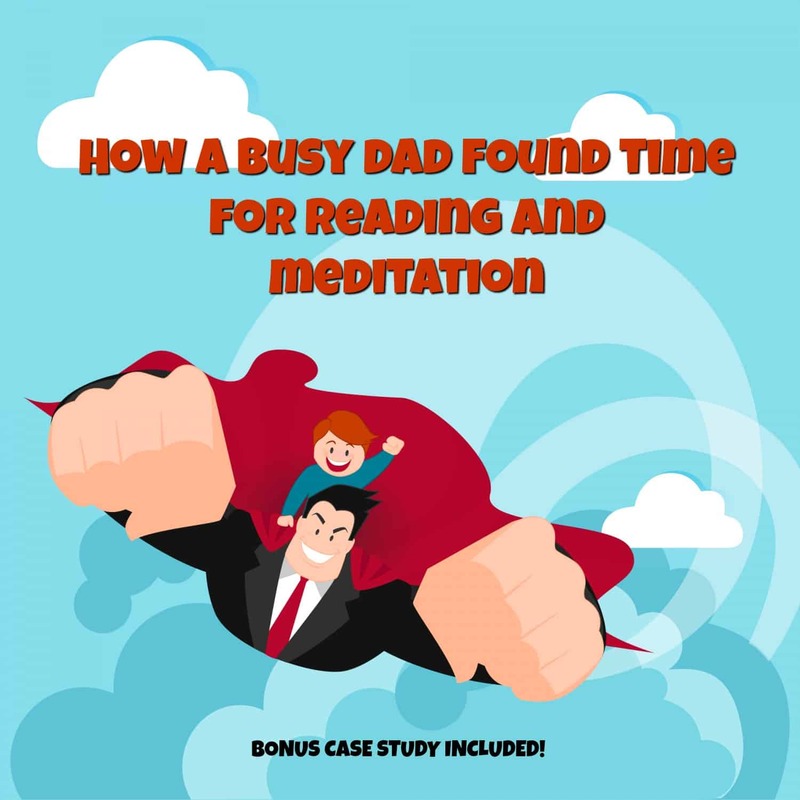 You are in a “busy mode” all the time. Getting a new job is a wonderful thing, but once an initial excitement passes, the anxiety and nerves might take its place. This is completely normal – actually, it would be surprising if you weren’t stressed out; however, this doesn’t make it easier for many of us. 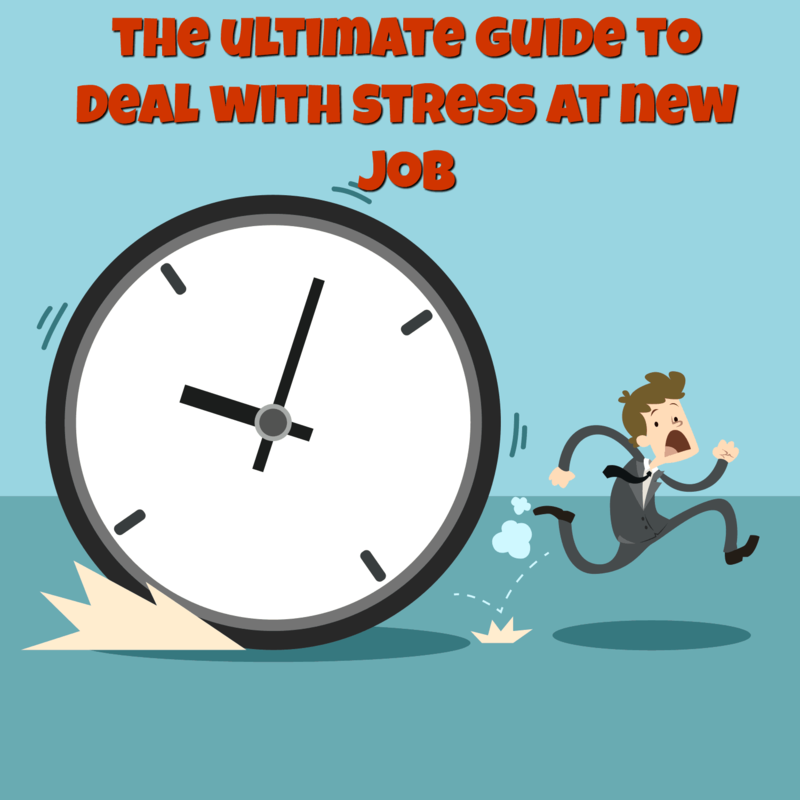 Coping with the stress while trying to handle all your new responsibilities and make friends with your new colleagues can be exhausting. It could affect the quality of your work too.